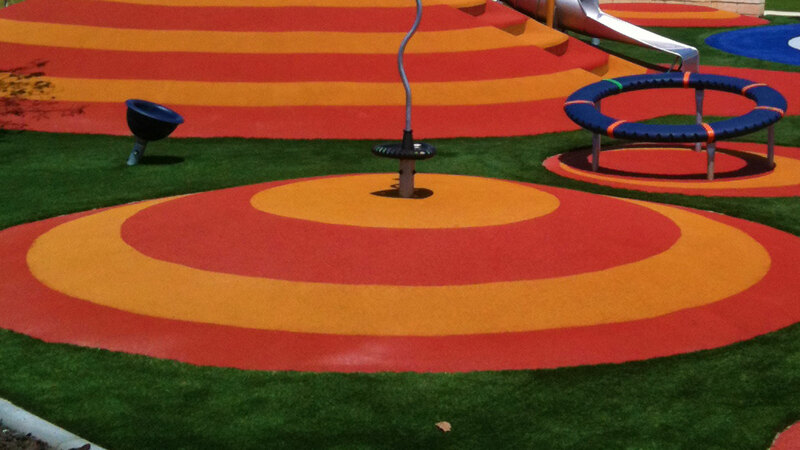 Get creative with playground designs, with a range of over 20 rubber animals and shapes. All accessory items are available in our standard range of colours: earth red, grey, light/dark green, blue and sand yellow. Our accessories provide unparalleled playground safety with low fall heights and great impact absorbing capability. All prices are +GST and are ex works. All Playground Accessories items are manufactured in oxide colours – light/dark green, red, blue, grey or yellow. Extra steel shafts or chain can be moulded into the AeroPiay range as required. Playground Accessories animals and shapes are uniquely palletised to suit the order requirements. Please ask for a freight quote.